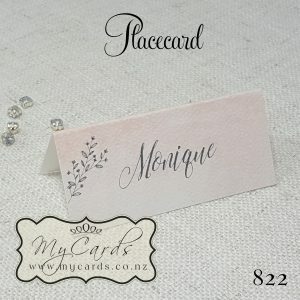 This is A6 Size 105mm x 148mm, but it can be made at various sizes to suit. 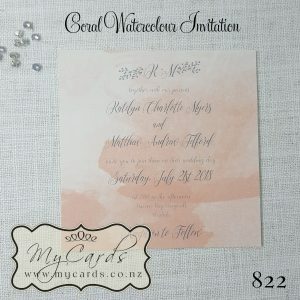 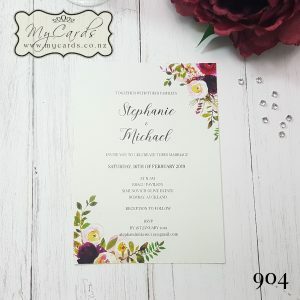 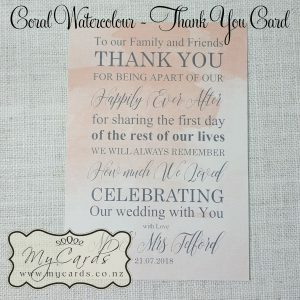 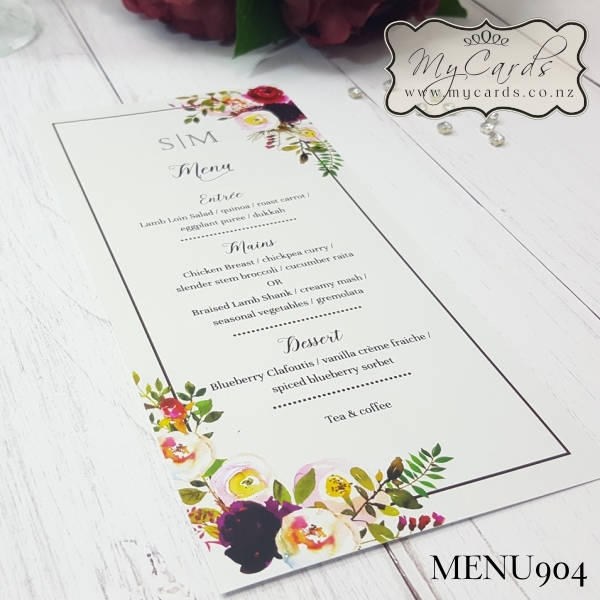 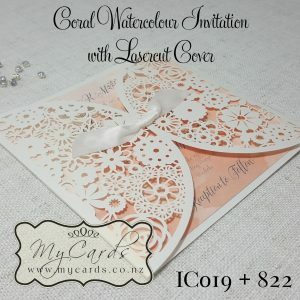 Artwork - BASIC is just changing font or colour of our template or using part of your invitation design that we designed. 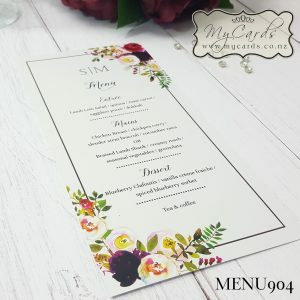 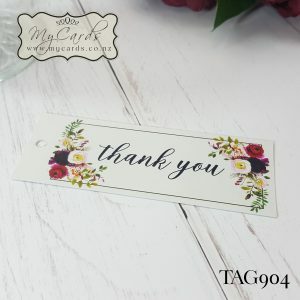 If you are wanting your Own Artwork on the printed item? 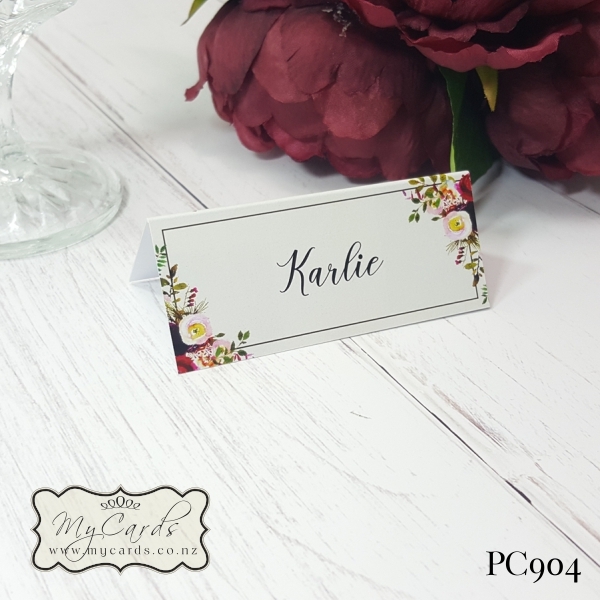 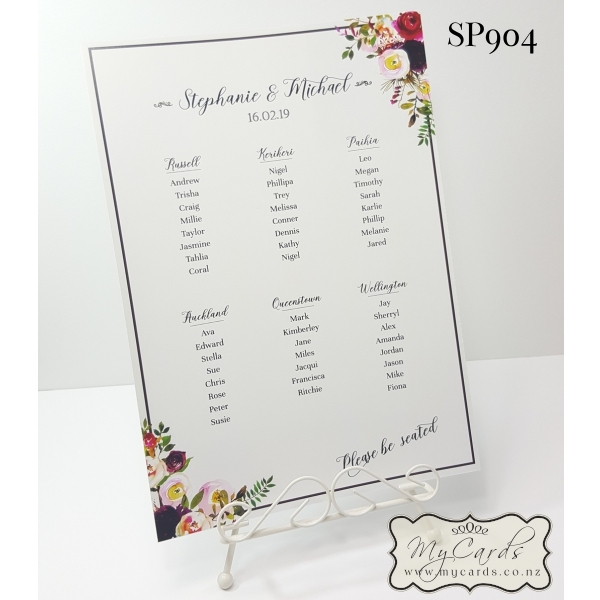 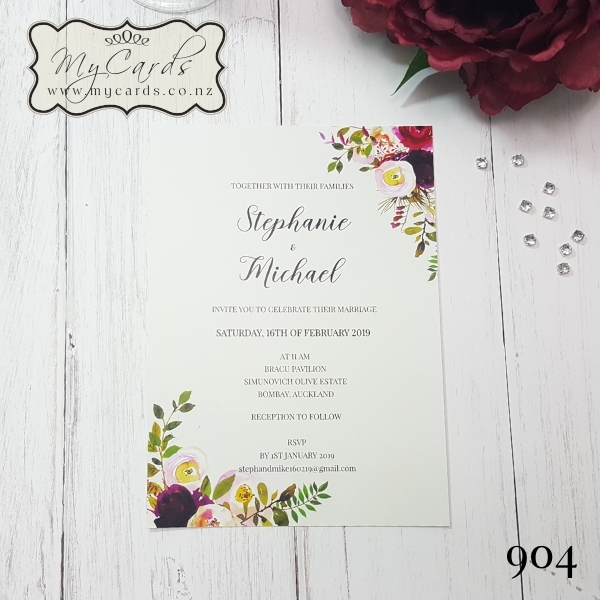 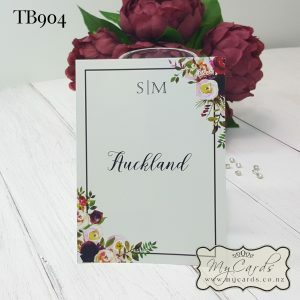 Perhaps you have had a Monogram Designed or Flowers that match your invitations.